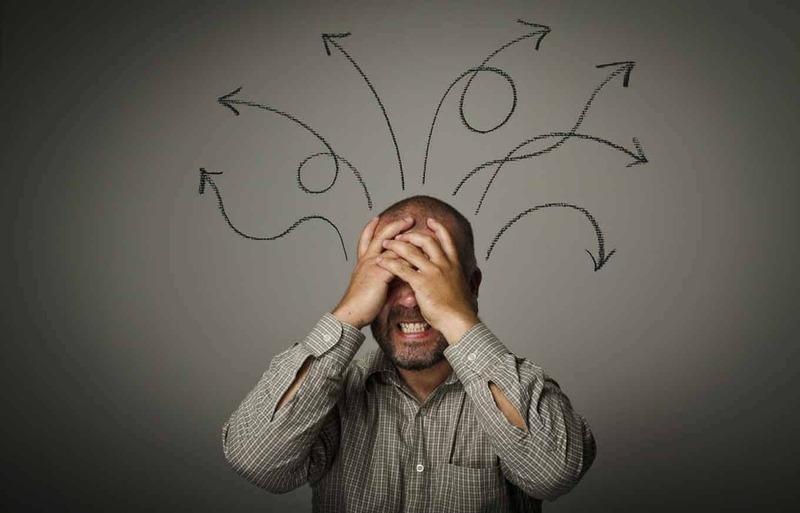 With Ontario passing legislation recently to stop door-to-door HVAC salesmen (thankfully), Ontarians can breathe a sigh of relief that they won’t be bothered by pushy salesmen and won’t have to worry about HVAC contracts they may regret signing, or should they still? 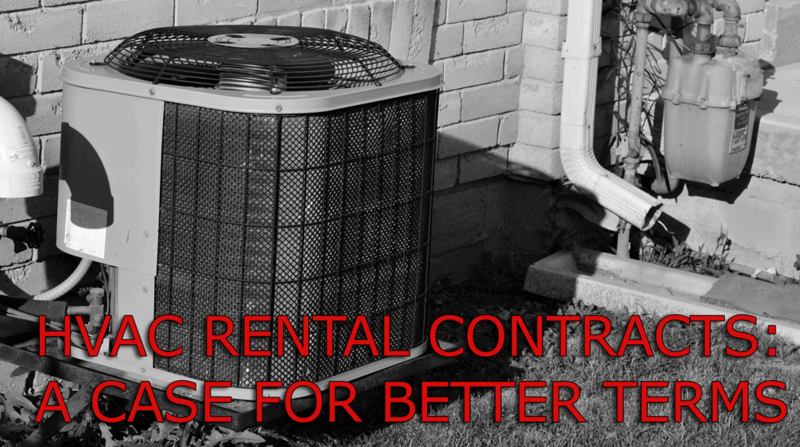 Buying HVAC systems up front isn’t always possible and that’s why our finance company strives to provide an affordable and effective rental agreement that bridges the gap between you and the equipment your home and family need. We put all our cards on the table so that you know exactly what you’re getting into. Without further ado, here are a few concrete reasons why you should choose us as your HVAC supplier. Have Clear, Defined and Favorable rates and plans! Our finance company values honesty above all else and so we are keen to disclose the terms of our contract without beating around the bush like some of our competitors do. Simply put, the terms of our contract run up to 120 months with an annual increase rate curtailed at 2.5%. To put it into perspective whether our rates are favorable are not, let’s take into account the leasing terms of two popular companies i.e. Reliance Home Comfort and Enercare. Reliance says they offer a “7-year agreement” when really what they mean is that you have the option of buying out at that point in time but you are still required to pay your monthly fees for at least 8 more years. Moreover, when it comes to annual rates, the company solely promises not to deviate past the 10 % mark which is quite alarming. Enercare, on the other hand, also offers a 15-year long contract with an annual rate that is calculated based upon a fixed constant plus the percentage rise in inflation which could see the annual rate rise up to as much as 4%! And that’s not all as the buy-out costs are also similarly unforgiving. For instance, even with a decade of faithful monthly payments, the company still takes out as much as 39% of the original cost of your equipment when you decide to cash in! In a nutshell, a contract spanning a time of 10 years with an annual fixed rate of 2.5% doesn’t sound bad at all now, does it? It sounds too good to be true but we assure you it is true because that’s exactly what you get with our company. What’s more, with our end-of-term fee standing at just $49.95, you are certain to get your full money’s worth. Apart from being your one-stop destination for A/C’s, Furnace’s and water tanks, we are also set the standard for quality high-end products. 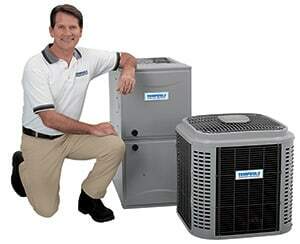 Our HVAC rental systems are siphoned from the best of the best in the industry so look no further than us for equipment of the highest caliber. Our financing company works round the clock to ensure you get an approval as quickly as possible. We never turn away any deserving customer because we aim to make our approval process friendly and accessible to all. Do you have a credit card or an Enbridge plan? Whichever the case, you can use either means to pay the monthly charges of our lease. The payment process is hassle-free, fast and as simple as taking a walk in the park. There are no runarounds or any undisclosed fees that you’ll encounter. The same cannot be said for our competitors! While some companies will offer a partial warranty or a conditional one depending upon time lapses, our rental agreements are accompanied by 10 years parts and labor warranties. 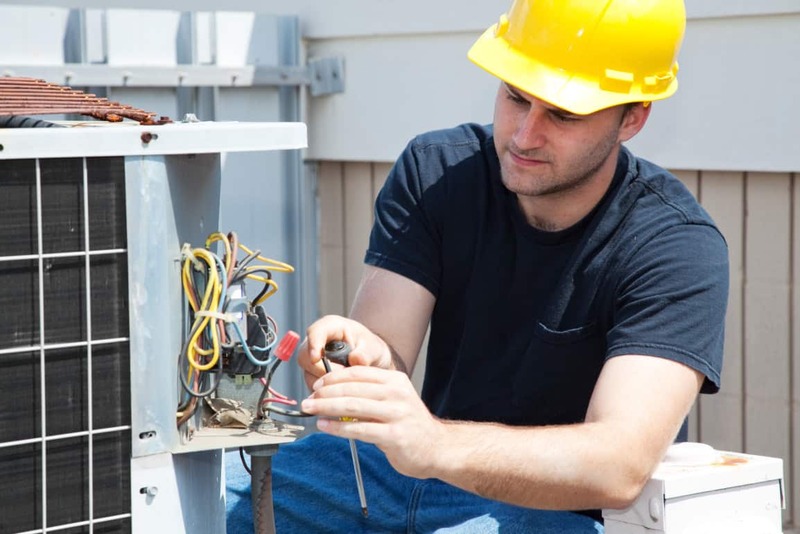 Whether it’s an A/C rental, Furnace rental or any other HVAC system lease, you can rest assured that you are covered for the entirety of the contract. We do not chain you down to the duration of our HVAC Rental Contracts by means of exorbitant charges or impossible release clauses. You can simply opt out of an agreement at any time! We never take away your free will like the rest do and you’ll always have your options open with us. 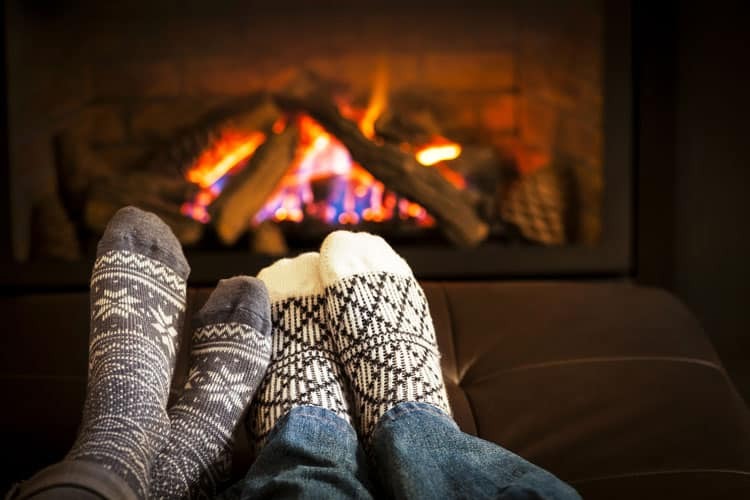 HVAC rental programs don’t have to be an uphill task if you turn to the right company because with the right person holding your hand, your rental journey is bound to be smooth sailing. So let us be the company you choose to walk with and we will strive to never let you down in any way. Our contract terms are extremely friendly and fully covered and as far as HVAC rentals go, we are head and shoulders above the crowd. So give us a call today! Disclaimer: This is an opinion article and while every strive has been made to accurately showcase information. If you find any details are incorrectly stated, please contact us. The important takeaway from this article is to know more about the HVAC rental agreement before you sign it!